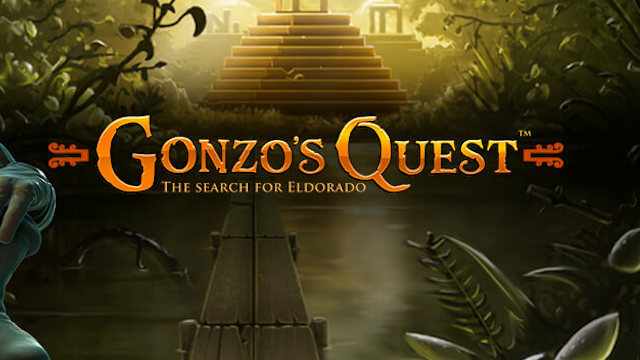 Fans of NetEnt’s classic video slot game, Gonzo’s Quest will love the offers on this page. 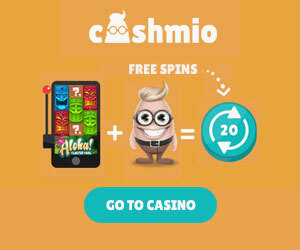 Here you can claim Gonzo’s Quest Free Spins – no deposit needed – and enjoy your favourite game for free! Try these great UK slot sites throughout September 2017. The brilliant Gonzo’s Quest was released by prolific Scandanavian game studio, NetEnt, in 2010. It features the now common ‘cascading reels’. With each winning combination, symbols drop from the bottom of the screen to be replaced with new ones. 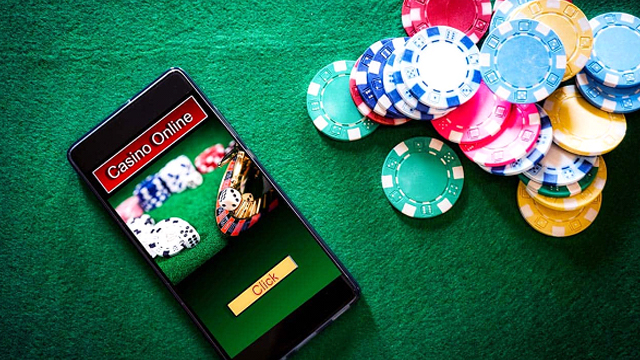 Consecutive wins bring multipliers of up to 5x! 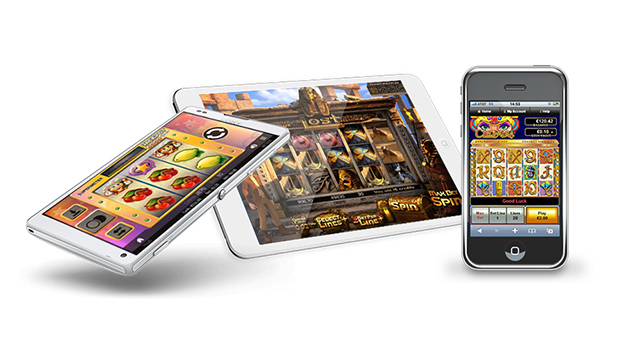 Grab your Gonzo’s Quest Free Spins right now for a taste of the action. What makes Gonzo’s Quest so appealing? 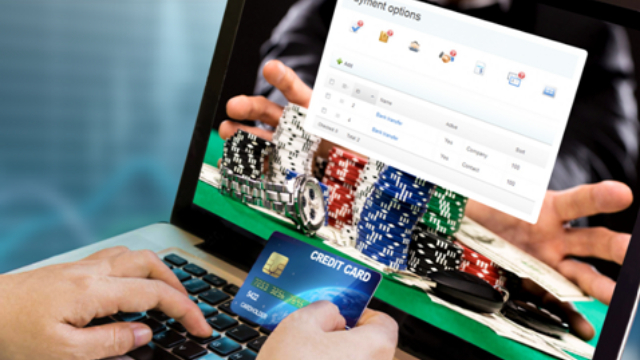 Well, like many of NetEnt’s great video slot games, it’s all in the detail and the story telling. Gonzo is a Spanish conquistador who lands on the shores of South America in the opening film. His quest is to find hidden treaures in an ancient temple. The reels in Gonzo’s Quest are made up of stone tablets with carvings on them – the game looks fantastic. There are up to 5x multipliers with consecutive wins, but the real treasures are hidden in the Free Falls (spins) round that comes when you land three or more scatter symbols (the Gold Mask) in one spin. This brings 10 free goes, and multipliers of up to 15x. You can find out all about the thrills and spills of Gonzo’s Quest with the Free Spins offers on these pages right now. Or read more about this game in our review, and find more slots on our NetEnt pages.